Cycling in Albania is an amazing experience if you are trained enough to enjoy the undulated and never boring terrain that it offers. 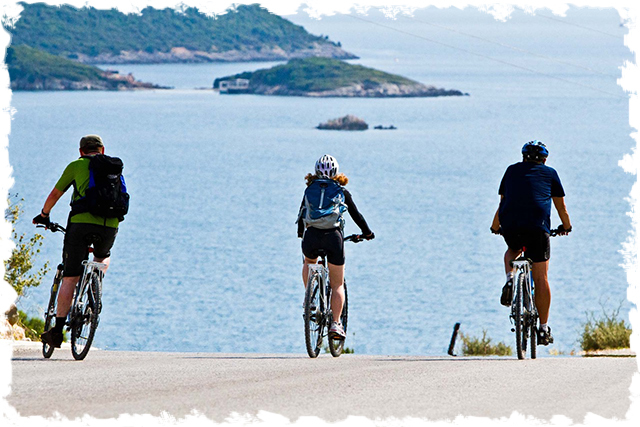 Hop on one of our quality bikes and discover Albania in a green and healthy way! 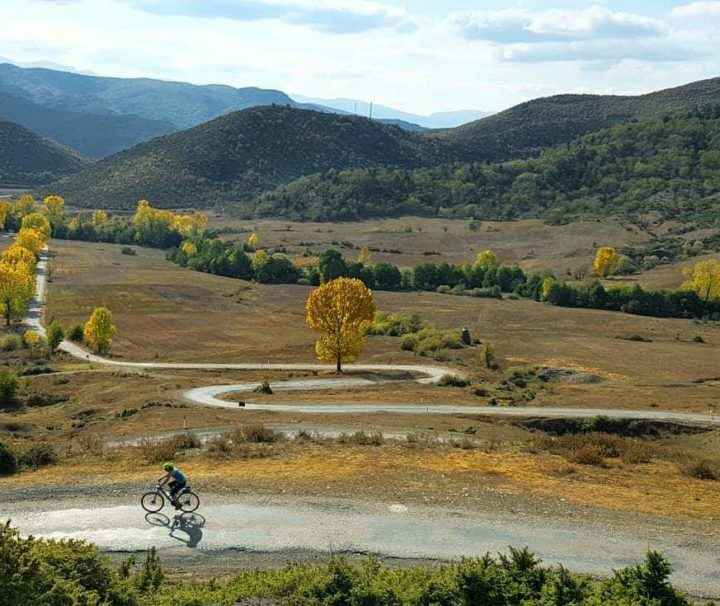 Outdoor Albania, the pioneer of the sector, has chosen roads with little or no traffic at all, allowing to enjoy the Albanian ride to the fullest! While on the road, you will often find inviting sunny terraces where to stop for refreshment, breathtaking panoramic spots to shoot photographs, authentic restaurants tofeast on traditional food, meet friendly locals and more. The afternoon will be filled with fascinating cultural discoveries a because it is impossible to travel on the roads of Albania without encountering historic towns, fortresses, archaeological sites, old churches and mosques, inherited from millennia of history in the crossroads of East and West. Our selection of hotels and guesthouses with just the right atmosphere and a carefully chosen location will provide much deserved rest for the night. Fine traditional meals will make you taste the delicious specialties of every region and will provide you with new strength. A support vehicle with a geared up trailer or roof-carrier will be always present, in case you or your bike need assistance, and one of our experienced guides will lead the pace for the group, through winding roads, and rollercoaster ascents and descents along the coast and in mountainous areas. Please have a look at our set departure tours below. All our tours are also bookable as private tours. If you would like us to organize a tailor-made tour please contact us via the tailor-made tour page.